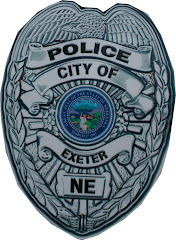 The Exeter Pool demolition is scheduled to start on Monday. See the slideshow to the right for pictures of the current demolition on the inside of the bathhouse. 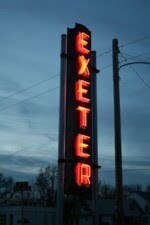 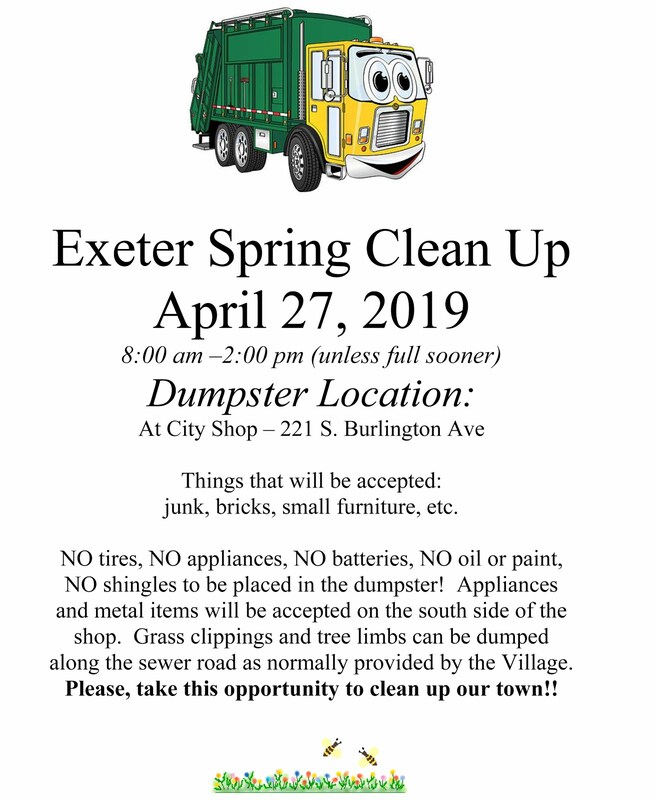 Check the Village of Exeter website daily for videos and pictures of the demolition and construction progress.